Desirable property in the middle of downtown Winchester. 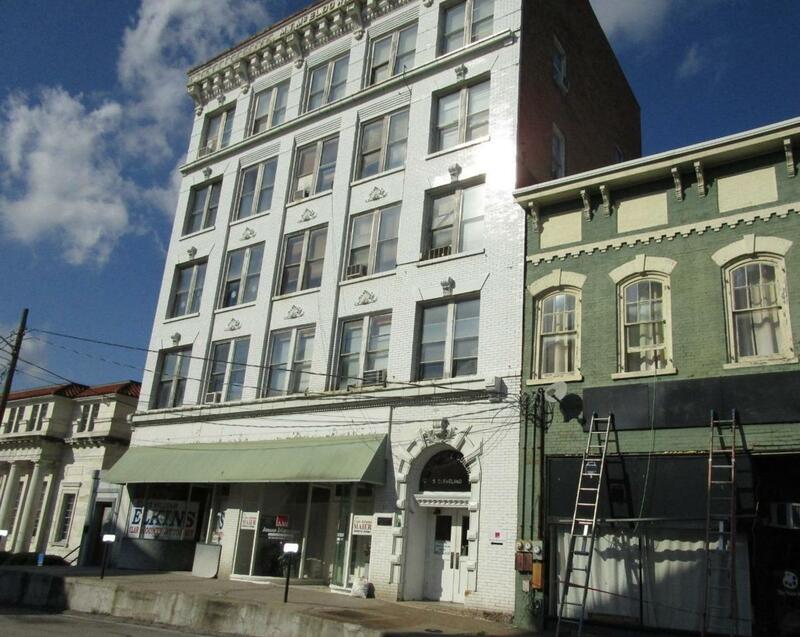 First floor retail/office space (rented) with second through fifth floors spaces. Hall bathrooms available on each floor (2-5). There are 5-7 garage parking spaces and property has elevator for upper floors. See attached rent roll. 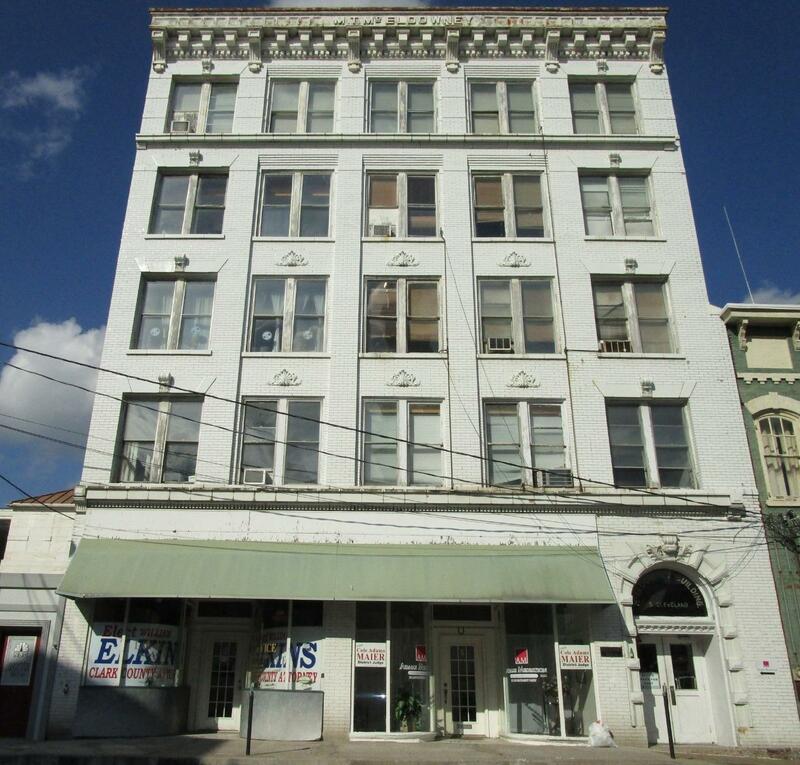 This listing includes 2 S Main St. which has a very desirable storefront on ground level and additional two floors. Cleveland property has 19,933 SF, Main St property has 8,397 SF for a total of 28,330 SF.